Don't you dare touch that dial because the #I..
Don't you dare touch that dial because the #Iceman! 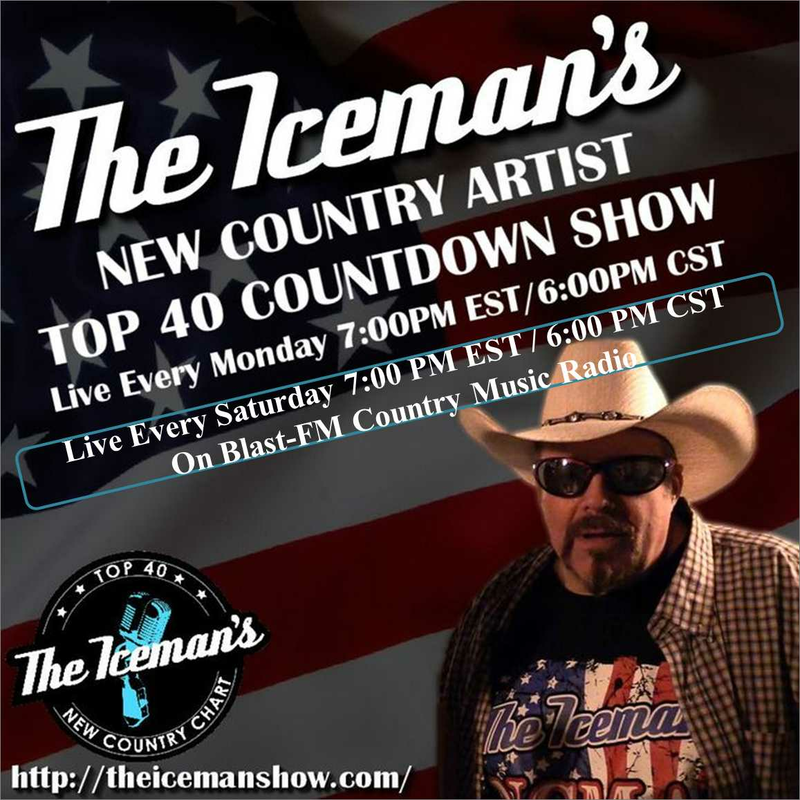 has returned home, to the #BlastFMNetwork Thanks to Bruce Wayne / Co-Owner BlastFM LTD "He's Back"... and this time he brought his #Top40Countdown. #HotCountry now resides at #BlastFM.